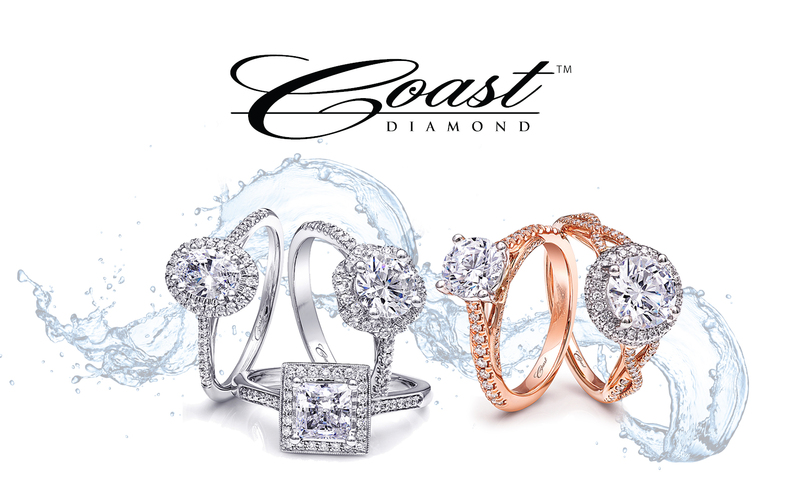 Coast Diamond Engagement Ring Events This Weekend! contest. One lucky bride will win the opportunity to borrow up to $10,000 in wedding day jewelry from Borsheims! 20% Off All Engagement Rings & Wedding Bands* – 2 Days Only! 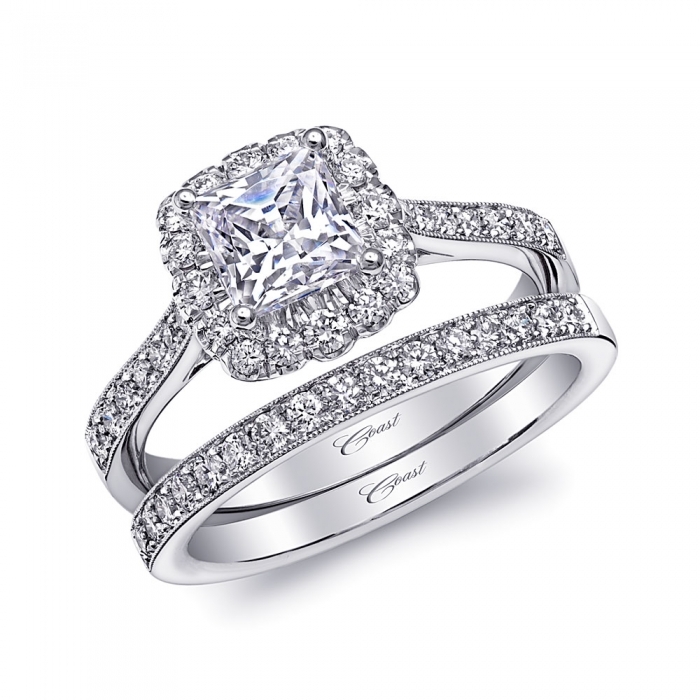 A representative from Coast Diamond will be in the store to assist you in choosing the perfect diamond engagement ring. *Please visit the HL Gross & Bro Jewelers website (www.since1910.com) for further details of this special event. How many online distractions in this world keep people from connecting face-to-face? Social media has its benefits, but we’re pretty sure that digital relationships can’t replace the butterflies you get from first dates, holding hands and excitedly waiting for the other person to call or text. Since 1952 a store in Pennsylvania has been focused on making real connections, helping couples in love find the perfect engagement ring and wedding bands to seal their commitment of forever. 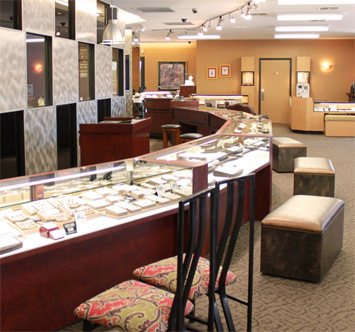 Koser Jewelers, our Coast Diamond Featured Retailer, is all about family traditions and providing customers with personal service and quality merchandise at competitive prices. 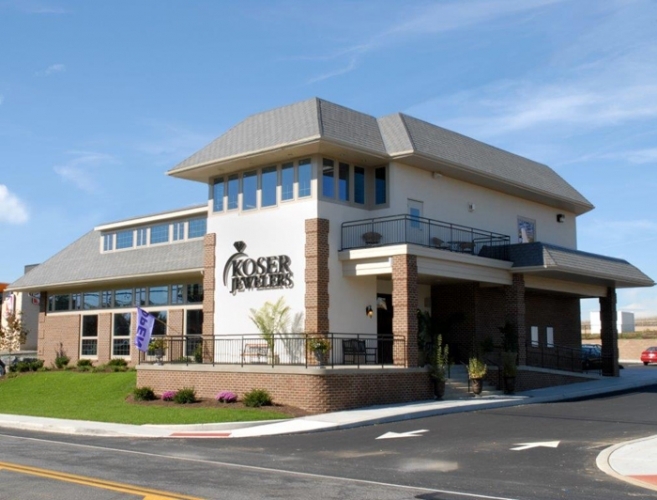 Koser Jewelers also has the distinction of being the only Master IJO Jeweler (member of the Independent Jewelers Organization) in Lancaster County, Pennsylvania. 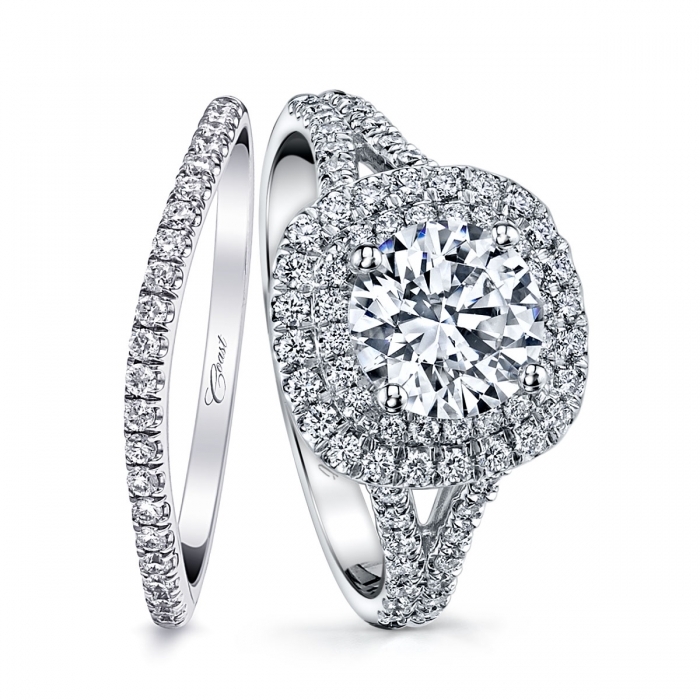 Find the Coast Diamond engagement ring, wedding band or anniversary ring of your dreams at Koser Jewelers. 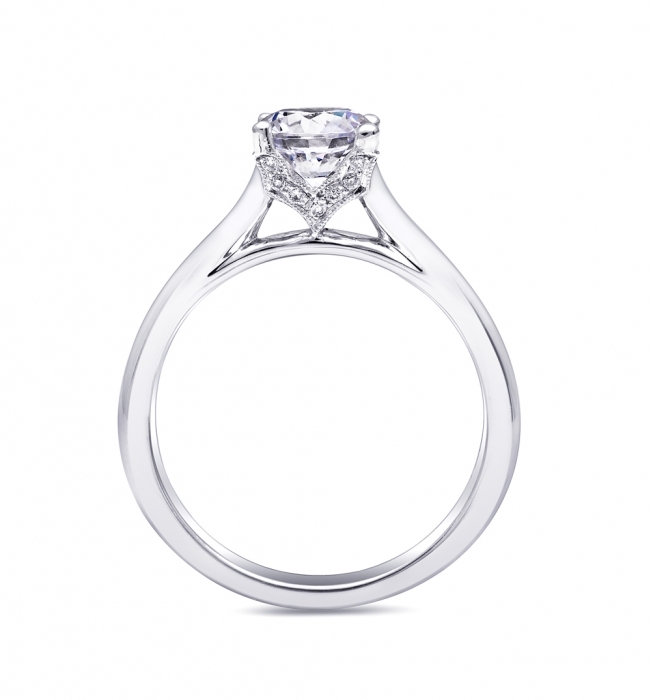 Call Koser Jewelry at 717-653-4941 to set up an appointment to try on Coast Diamond rings, or visit their beautiful store at 811 East Main Street in Mount Joy, Pennsylvania. Back in 1979, a talented businessman and jeweler saw an opportunity to provide “real” jewelry at a fair price, display it in a store staffed with skilled and creative jewelers, GIA graduate gemologists and experienced jewelry experts. 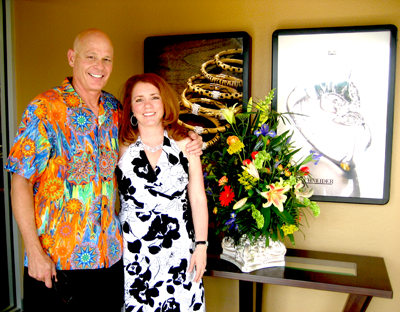 This businessman, Joe Costello, had the foresight to serve the customer with the finest jewelry styles and brands at reasonable prices at his first store. Today, Costello Jewelry Company helps customers find the perfect jewelry gift at two gorgeous stores in Naperville and Glen Ellyn, Illinois. 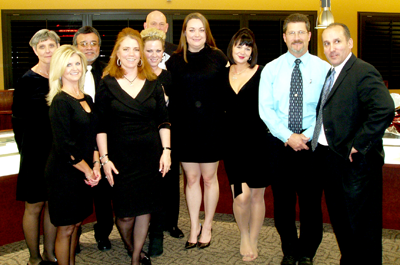 Costello Jewelry Company continues to win numerous “best of” awards and focuses on the customer’s needs, not the sale. 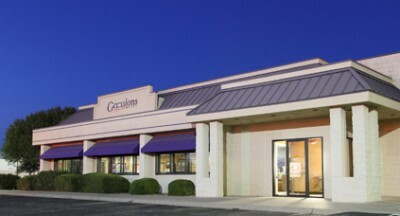 For these reasons, Coast Diamond is honored to name Costello Jewelry Company this week’s Featured Retailer. Greening of the river for St. Patrick’s Day. Congratulations to Costello Jewelry Company! P.S. 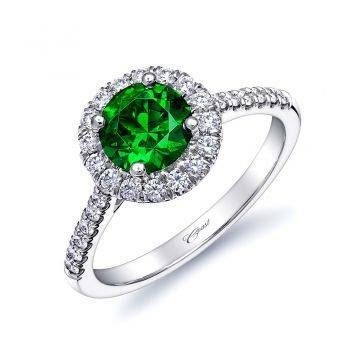 : Our Coast Diamond green garnet and diamond halo ring is the perfect gift for St. Patrick’s Day! Irish folklore says that St. Patrick’s Day is the luckiest day of the year to get married. We couldn’t agree more! If a wedding is still a wee bit away but you’re planning to shop tomorrow for an engagement or wedding ring, visit a Coast Diamond Authorized Dealer near you to find a lovely and romantic ring that might make your friends green with envy. Be sure to share your St. Patrick’s Day engagement photos on the Coast Diamond Facebook, Pinterest and Google+ pages!